The U.S. Supreme Court ruled, on Monday, May 14th, in favor of repealing the 1992 federal law that essentially bans individual states from commercial sports betting. 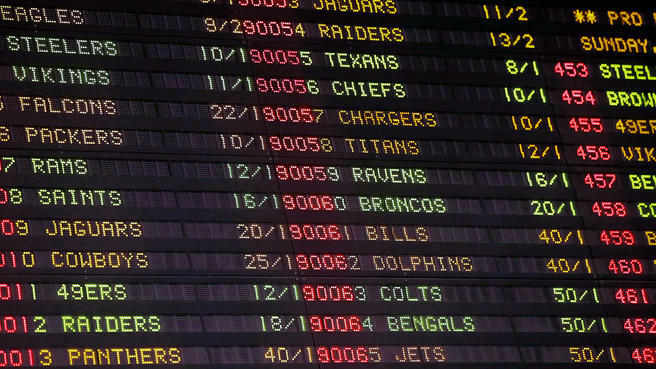 Nevada will no longer be the only state to allow wagers on the outcome of a single game. The major sports leagues (MLB, NBA, NFL, NHL, and the NCAA) have all given their varying levels of concern as to how this ruling may incite corruption through match-fixing. I’ve read and heard lots of emotional arguments from sports fans on both sides of this issue. 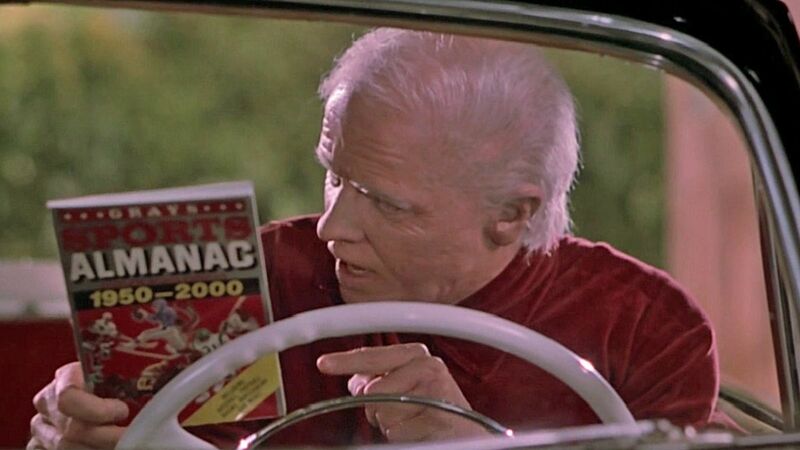 The talking points include references like “The 1919 White Sox”, “Pete Rose”, “March Madness”, and don’t forget how Biff’s character in the movie “Back To The Future 2” corrupted an entire town with the money he won placing illegal bets according to his “Gray’s Sports Almanac”. Predicting the increase in corruption derived from the deregulation of sports gambling is as sure as the Philadelphia Eagles winning back-to-back Super Bowls. It all depends on who you ask. The more important question (at least to people on the business side of this playing field) is what will happen to the estimated $150 Billion in illegal wagers Americans make each year? Business opportunists and state legislators alike are scurrying to control and develop their “chip in the big game”. Does your business want to start taking bets? Are you ready to become “The House”? 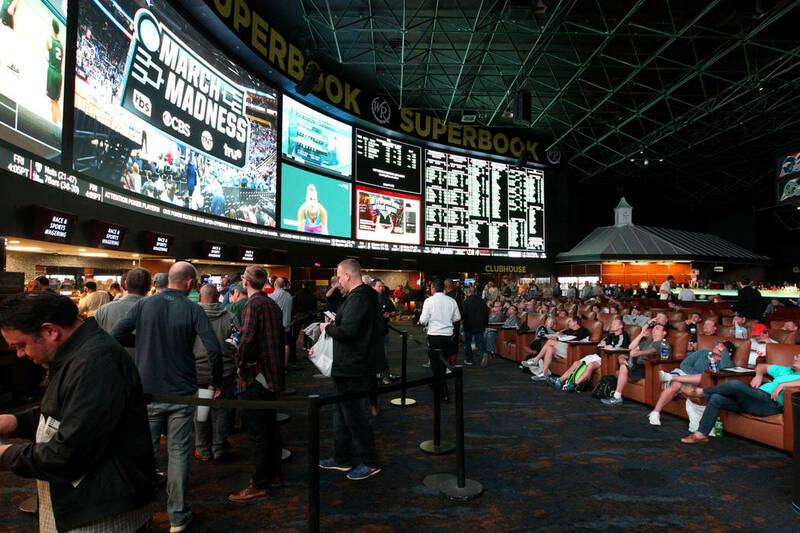 Next, consider exactly what you want to include in your online sportsbook for your customers. What software provides the best “look and feel” for the user? You may want to include additional features such as chat rooms, statistics on players, bonus structures for members, or tournament play. How will your players get paid? You want to ensure that you choose a payment system provider that can quickly and easily make transactions. Offering multiple payment options increases convenience for your customers. Your provider should include complete payment processing, integration with all major e-merchants, and fraud protection. Time to make it all legal! You need to obtain the proper gambling license for your desired jurisdiction in the country and/or state you want to set your business. Specific requirements for these licenses are yet to be determined, as online betting laws are currently being developed on a state-by-state basis. Your gaming software provider may also offer licensee options if you don’t want the hassle of obtaining a license outright. Most importantly, your website’s design has got to look good! It’s one of the most important factors for players when choosing between similar betting websites. Keep it simple and don’t overload pages with unnecessary graphics or videos that may slow down your website. If loading times are too long, players will pick up and move on. Also, make sure your web pages integrate seamlessly with your database. Develop an app that mirrors your websites’ user experience and increases convenience for your customer. You’ve built your online sportsbook, making sure every function of your website and app maximize your customers’ experience. Now you need to find and register your players. To maximize your search, your marketing needs to predict and interact with your customer when they are “in the betting mood”. The days of simply running ads in desired demographic market areas, then waiting for customers to show up, are long gone. Smartphones, tablets, and laptops have made the internet a pervasive part of Americans’ lives. Your potential customers’ daily use of the internet creates millions of data points that can be harvested and organized to create an ultimate consumer profile. The technology that fields data of this specificity is unlike anything we’ve seen in the past. The questions of who, what, where and when can be answered in real time. Once established, these profiles can be used to market to your customers at any time they’re interacting with information relatable to your services. For example, if a potential customer is searching online for odds in the NBA Championship game, a sponsored ad for your site can be run as a banner on the search page and on that person’s Facebook feed simultaneously. The more your consumer interacts with your brand the more the new technology learns your customers’ habits and delivers catered messaging at the most opportune moments. In addition, the unique profiles created from your customers’ interactions can be used to market to other people with similar internet behavior. Your marketing moves from programmatic to predictive, the most effective marketing to date. There are a limited number of providers that offer this type of software. Up until 5 years ago, these marketing tools were unaffordable for smaller start-up businesses. Choose a provider with a good track record of running these type of campaigns.